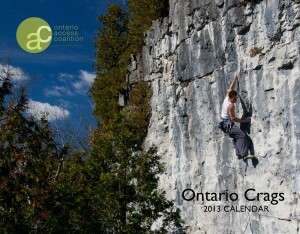 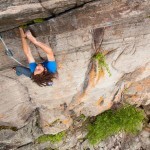 2013 Ontario Crags Calendar On Sale Now! 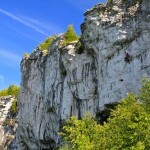 The OAC’s Ontario Crags calendar for 2013 is available now at the Mountain Equipment Coop in Toronto (in the climbing department) and, this year, at the Barrie store too! 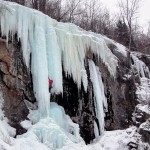 Featuring images of some of the best rock and ice climbing and bouldering crags in Ontario, the calendar will make a great gift for any climber on your list.